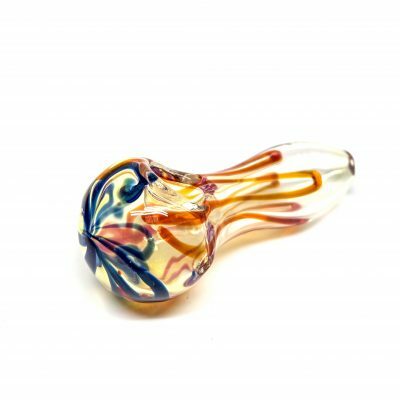 The perfect pipe to smoke your fresh herbs. Conveniently sized, easy to stash and clean. 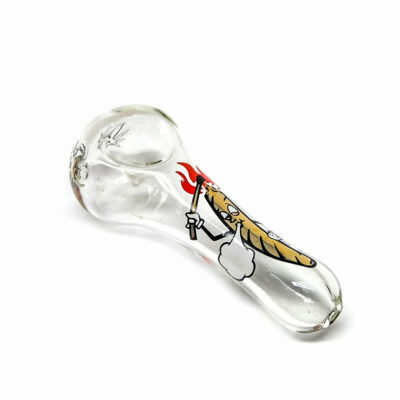 The perfect pipe to smoke your fresh herbs. 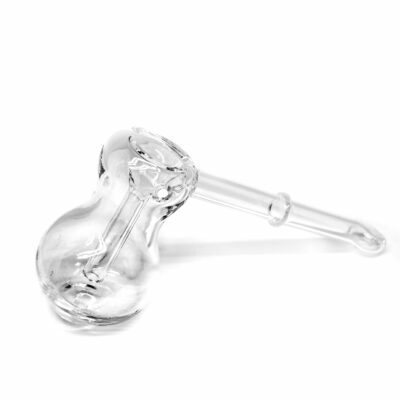 Conveniently sized, easy to stash and clean. Featuring blue squiggly lines.